With winter approaching, we find ourselves switching on the heating and encountering dry skin. Nearly everyones skin reacts to the change in seasons with most finding their summer skincare products not quite suitable for the colder days. This is because most products targeted for use in cold weather do not provide the moisturisation and care necessary for our skin. Aside from increasing our water intake there are other steps we can take to care better for our body. One is investing in the right skincare. During winter, body oils and creams provide better nourishment and hydration then lotions and gels. The ingredients within skincare products are also very important. 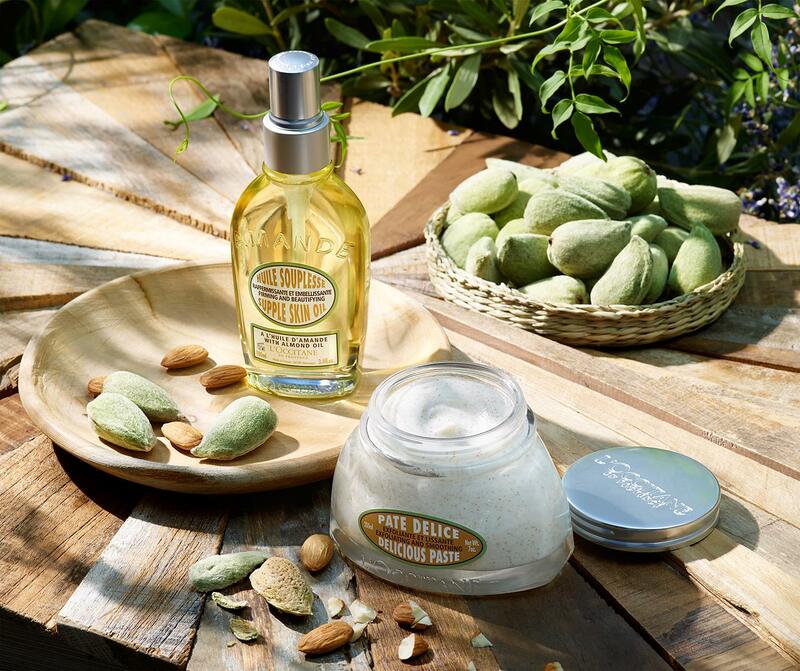 Ingredients such as almond and shea butter nourish and protect our skin. 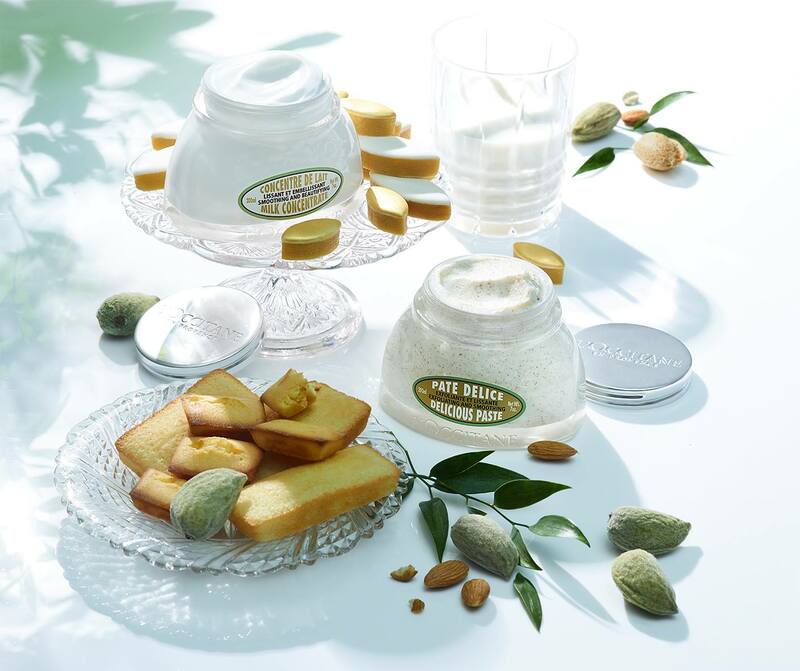 L’Occitane en Provence brings natural beauty, such as almond and shea butter into skincare products. 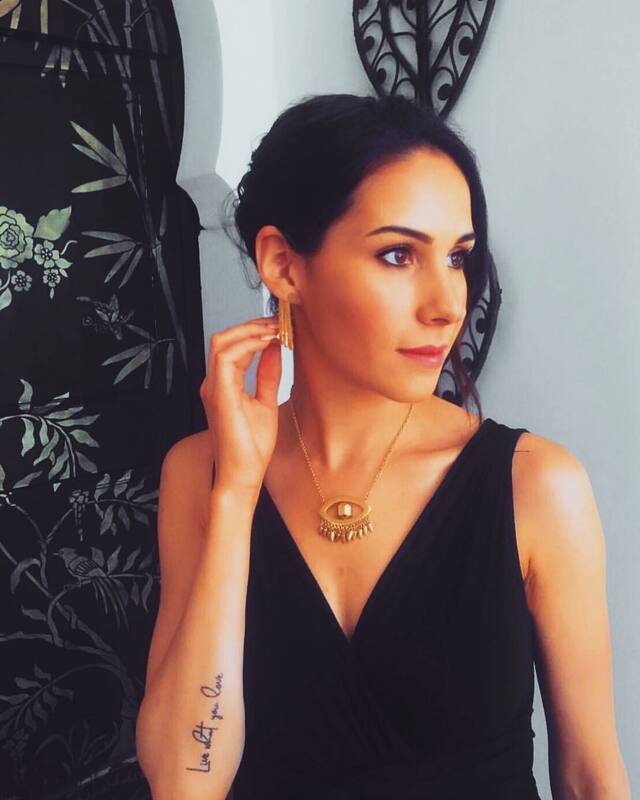 It began its journey in the markets of Provence, with a man named Oliver Baussan selling essential oils and gradually expanding his production from oils, to soaps and finally to creams. They have a vast collection from skincare and body care to haircare and fragrances. 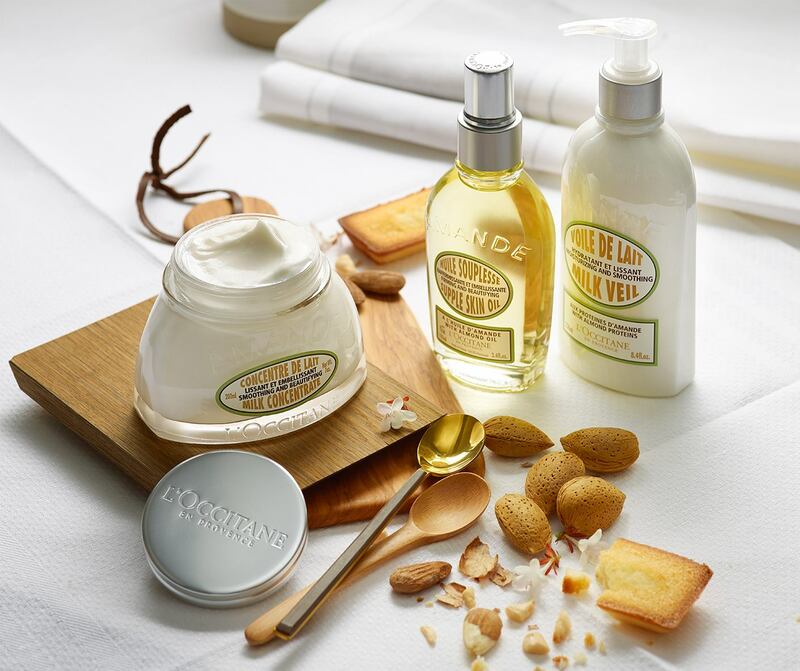 L’Occitane, specialise in almond and shea butter body care and these can be found amongst their beautiful collections. 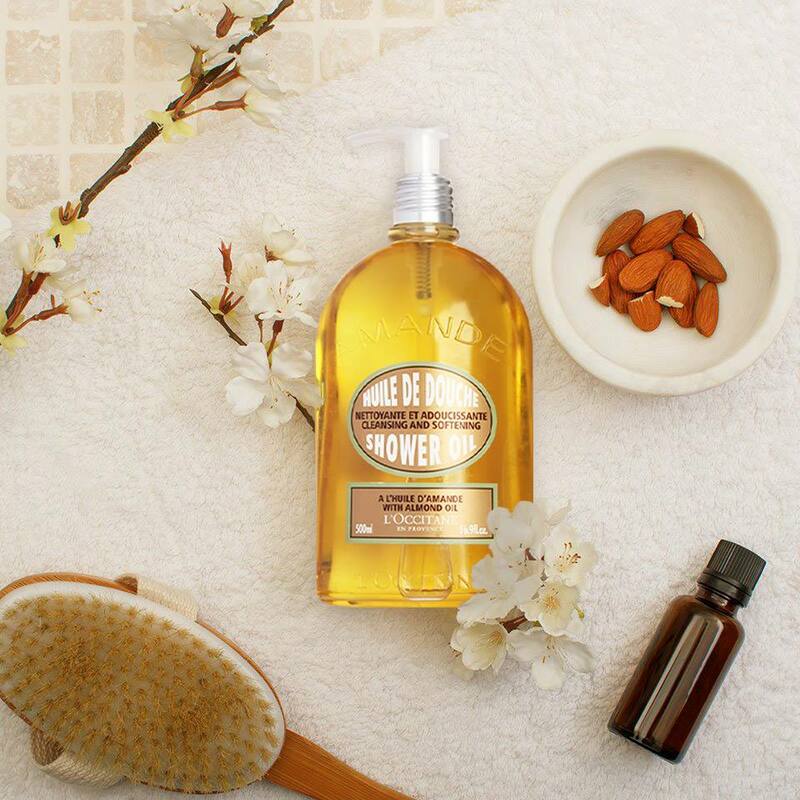 There are various almond oils and smoothing and beautifying milk concentrate, which helps the body fight against skin slackening. I cannot wait to use their almond products this winter as I know i’ll be nourishing my winter skin with the best ingredients. Not only nourishing, but also protecting.